Well in 2007 I got married to the lovely Chris. I wouldn’t say that mine was the perfect wedding but it was perfect to me if you get me. 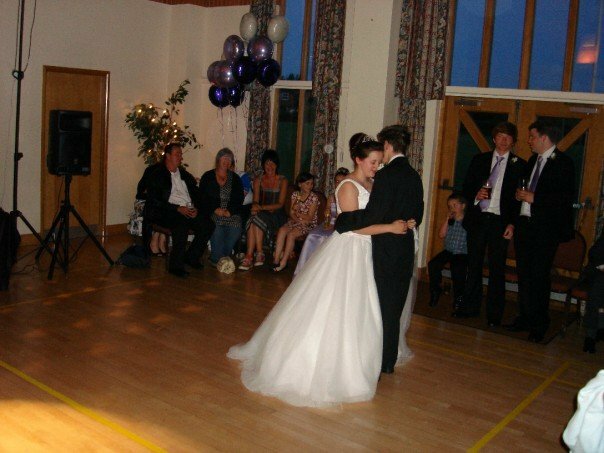 This is me in my dress doing my first dance with Chris. Love the robots! So cute!